Is your wedding day coming soon and you are getting really excited about it? I believe that even from the day that he has proposed you have started looking for the wedding dress from your dreams. 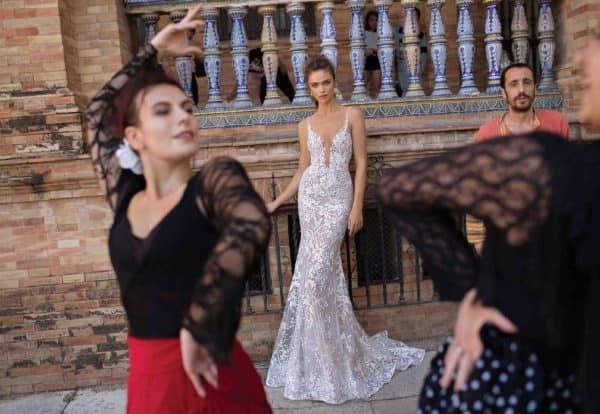 There are lots of designers out there that create wedding gowns, but one that always manages to make a statement and fascinates us with her designs is Berta Balliti or as you all know her -Berta Bridal. She has founded her brand in 2004 and since then she hasn’t gone wrong with none of her designs. Brides all over the world choose her dresses and shine on their big days. 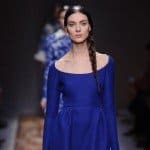 Her newest collection is out and I’m going to share it with you with hope that you will find what you are looking for right here! 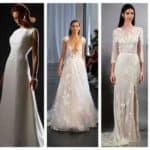 Scroll down though the photos below and see the Exquisite Wedding Dresses By Berta Bridal F/W 2018. Her creations won’t disappoint you for sure! Everyone who has seen the dresses says that they have some kind of magic in them and that they have an excellent quality. On the runway presentation everyone remained speechless because of the mix of sparkles, glamour, sexiness and elegance of the dresses. The shimmering details make the dresses quite unique and special, and help brides effortlessly show their silhouettes. If you choose one of these gowns you can be sure that it will be hard for people to take their eyes off you. 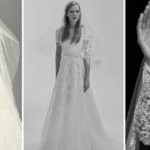 The designs from this famous designer are one of the most anticipated and praised ones in the fashion world and lots of brides choose to wear them on their big day. 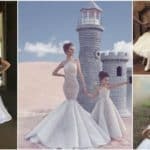 If you are tying the knot soon and you still haven’t chosen a dress, check out the photos below and choose one of these beauties. I warn you, it will be hard to pick just one favorite cause all of them are special in their own way. You may spend a whole day gazing at them, but it will be worth it! You are going to be a beautiful bride that will make everyone’s jaws drop on her wedding day!